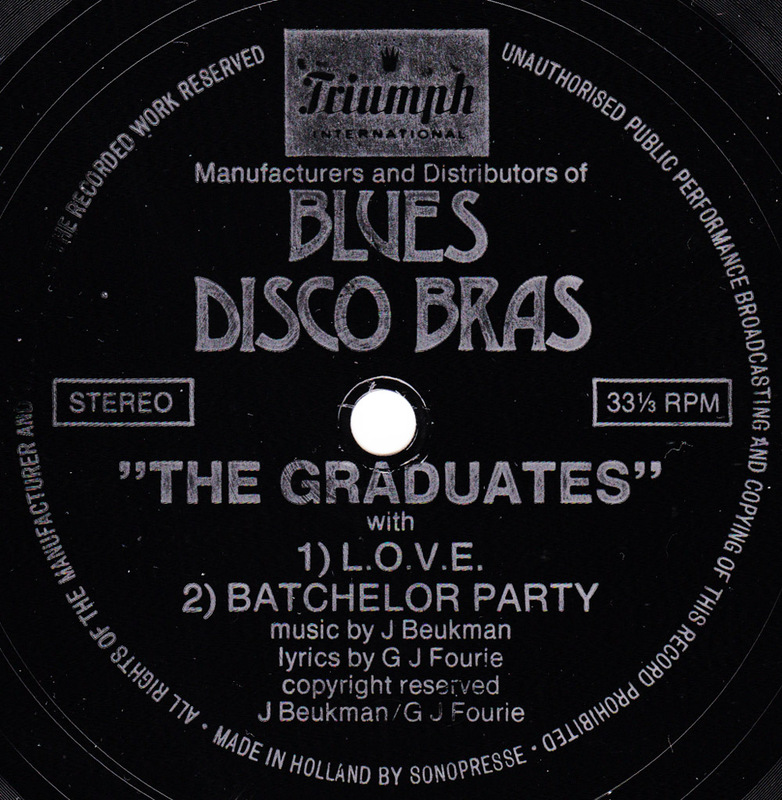 Found this one-sided promotional flexi disc for Triumph´s Blues – Disco Bras in Bruxelles last year. 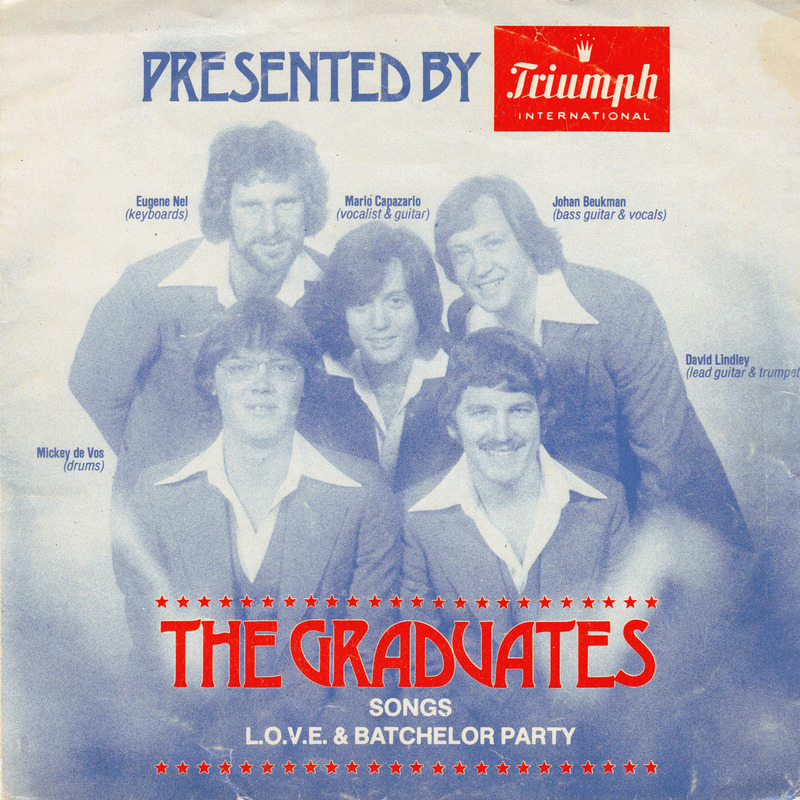 No information about the origin of the Graduates, but from the accent of DJ John Bright who introduces the group, I´d guess they´re from South Africa. 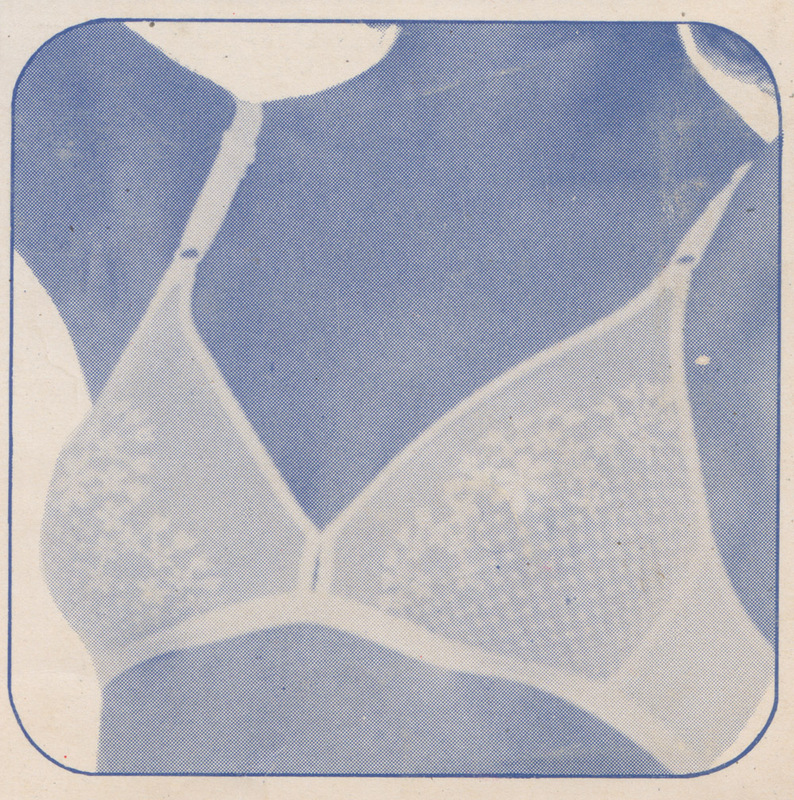 Two funky tunes advertizing for bras. 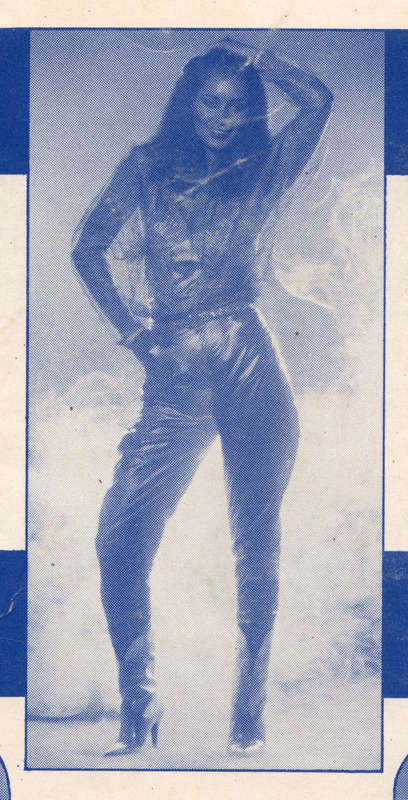 Disco bras….